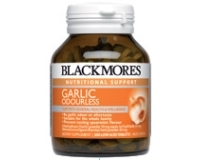 A pleasant-tasting garlic supplement with spearmint flavour to minimise odour. 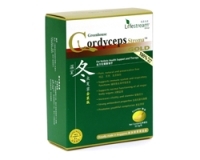 It also contains parsley to help mask the characteristic odour of garlic. 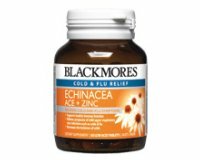 Adults – Take 1 to 2 tablets 3 times a day with meals, or as professionally prescribed. Children 6-12 years – Take 1 tablet 3 times a day with meals, or as professionally prescribed.